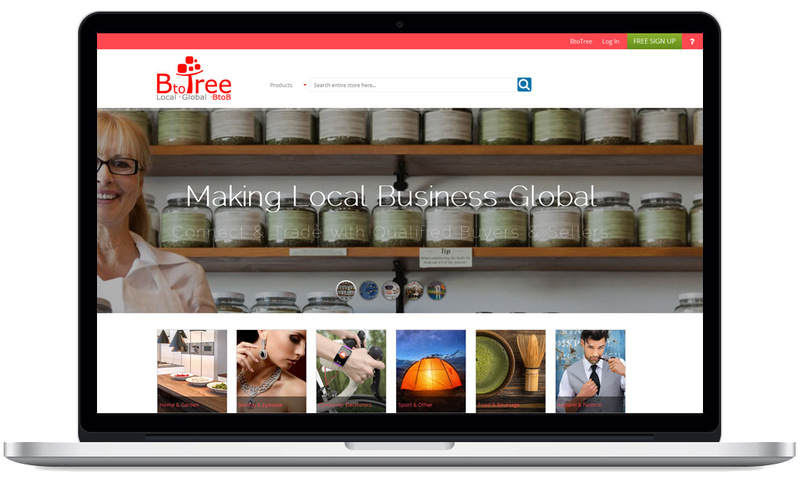 BtoTree is the premier global B2B community, an e-market ecosystem that empowers businesses to connect with each other for borderless trade to promote products and services domestically and internationally. It provides a blend of networking, management, promotion, and reputation tools for entering, connecting and growing in new markets. 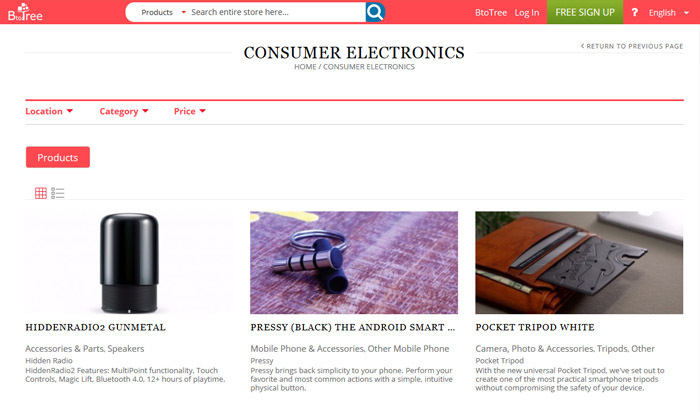 Mango IT Solutions has closely analyzed the requirement and developed a highly intuitive and interacting eCommerce solution. 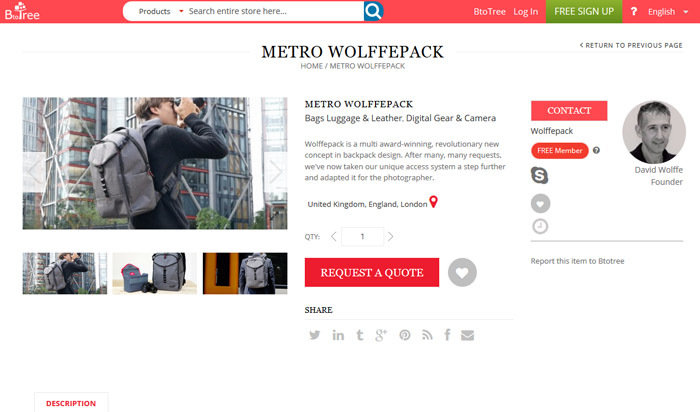 The solution includes building custom extensions like Organization expo, Location expo, Category expo and integrating with ready Magento extensions like Marketplace, Code System, Solr Bridge, Notification, and Stripe Payment. Our certified team of Magento developers customized Customer dashboard, Address book, Quote system, Product detailed page, Wish list and Search to have all the desired functionality up and running.